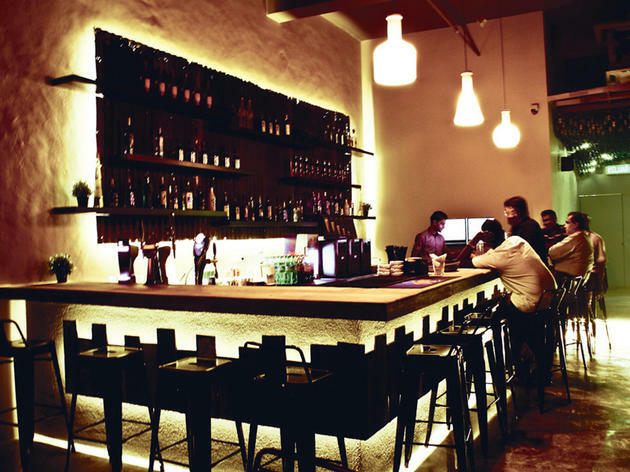 Barfly takes the crown for the cheapest beers in town. How does RM12 nett for a pint of Tiger and RM14 nett for Guinness sound? Like a party. The crowd of happy faces range from regulars to nearby office workers to college kids, all eager for the low-priced booze. People don’t usually order the cocktails here, but when they do, it’s to take up the ‘Barfly Monsta’ challenge – a drinking game where you knock off a glass of strong concoction as fast as you can. Break the outlet’s current record and you get any one drink on the house. 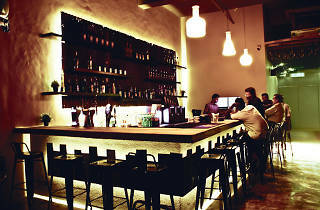 Barfly has other outlets at Soho KL and StarParc.